The global smartphone market has become so crowded that we see a new phone launching almost every day. Vendors have been pushing for a nearly bezel-less experience on premium and mid-range smartphones. Dual cameras have become almost a standard on premium handsets. Here we take a look at the top 10 best smartphones of 2018. Even though the iPhone X, iPhone 8 Plus, and Google Pixel 2 are great smartphones, they are not on the list because they were released in 2017. A lot of people will be quick to point out that Sirocco isn’t all that powerful. True. It doesn’t come with the latest Snapdragon 845, but it’s still a powerful phone running the Snapdragon 835 with 6GB RAM. It deserves to be among the top 10 best smartphones of 2018. The Nokia 8 Sirocco debuted in April this year. It has a 5.5-inch P-OLED display with 16:5 aspect ratio and Corning Gorilla Glass 5 protection. The handset runs the stock version of Android Oreo without any bloatware, so you can expect a smooth user experience. The Nokia 8 Sirocco comes with an IP67 rating for water- and dust-resistance. It has a dual camera system on the back consisting of a 12MP lens and a 13MP lens. 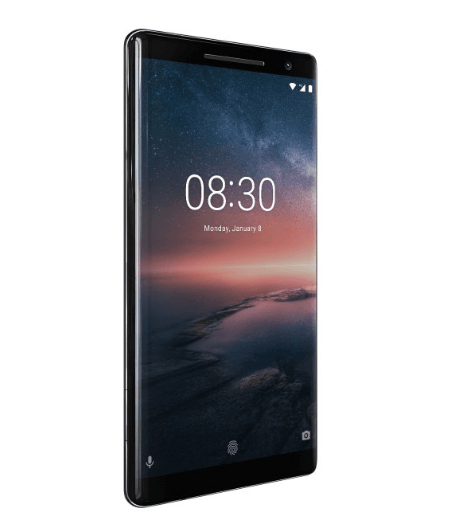 HMD Global has used Carl Zeiss optics in the Nokia 8 Sirocco. It packs an impressive 3260mAh battery, and has a rear-mounted fingerprint sensor for authentication and security. Two departments where it fails to impress are the front camera (just 5MP) and pricing (750 euros). It also lacks the microSD Card slot. 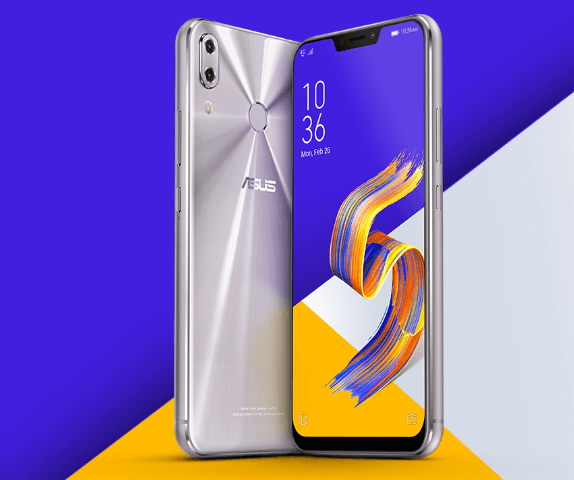 If you have a limited budget, but you still want an incredibly powerful smartphone, Asus ZenFone 5Z should be your choice. It’s the cheapest smartphone running Qualcomm’s Snapdragon 845 processor, but thanks to its aluminum body, it doesn’t feel cheap at all. It is available in 6GB RAM/128GB storage and 8GB RAM/256GB storage options. The 6GB RAM variant starts at 499 euros, making it even more affordable than the OnePlus 6. It also includes a microSD card slot for the external memory of up to 512GB. The ZenFone 5Z has a simple but elegant design. It sports a 6.2-inch LCD panel with Full HD resolution, a 3300mAh battery, and a rear-mounted fingerprint sensor. For photography, the device has a 12MP primary lens and an 8MP secondary sensor on the back. The front camera is 8-megapixel. This phone deserves a place in our list of top 10 best smartphones of 2018 because of its attractive pricing and top-notch specs. 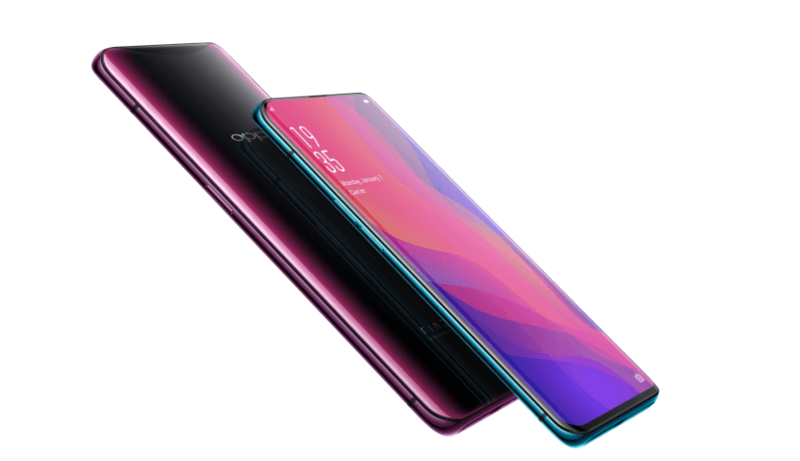 In terms of design, Oppo Find X is one of the most innovative smartphones launched this year so far. It has a nearly bezel-less 6.4-inch AMOLED display with Full HD resolution and Corning Gorilla Glass 5 protection. Its beautiful design and pop-up cameras steal the show. The Find X has dual cameras on the back including a 16MP lens and a 20MP lens. It also gets an impressive 25-megapixel selfie camera on the front. The Oppo Find X runs Android 8.1 Oreo out of the box. It packs Qualcomm’s latest Snapdragon 845 processor and a huge 8GB RAM. The device is available in 128GB and 256GB storage options. It also gets iPhone X-like 3D facial recognition for authentication and security. However, the Oppo Find X lacks wireless charging and water-resistance. It costs 4,999 yuan in China, which translates to roughly $735. 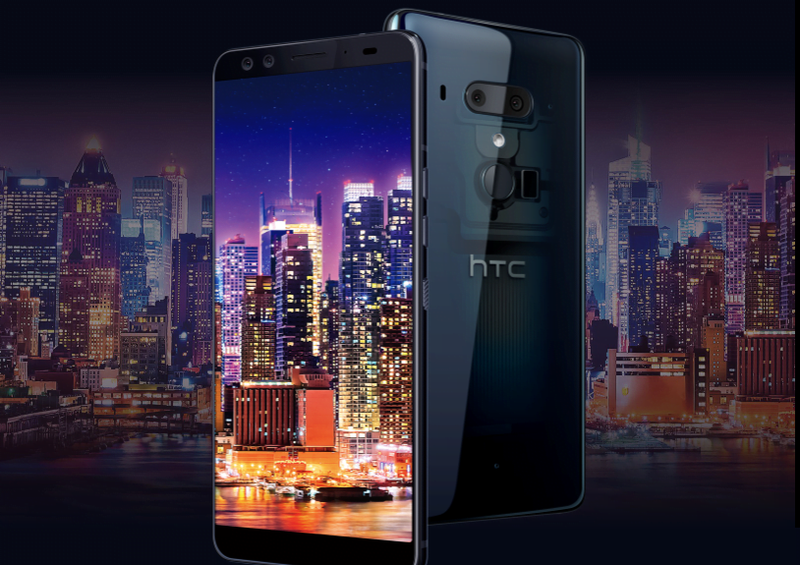 HTC might be struggling to revive its smartphone business, but it continues to churn out impressive smartphones. The HTC U12 Plus was criticized for its implementation of the haptic button, but the company has since fixed it via a software update. The U12 Plus has a pleasant design with a glass back, curves, and ergonomically-located rear fingerprint sensor. It features a 6-inch Super LCD screen with an 18:9 aspect ratio and 1440 x 2880 resolution. Just like many other premium smartphones, it runs Qualcomm’s Snapdragon 845 SoC and 6GB RAM, which is sufficient to handle even the most power-hungry tasks. It offers up to 128GB of storage. If that’s not sufficient for you, it has a microSD card slot supporting up to 512GB of external memory. Hands down one of the top 10 best smartphones of 2018 so far. The U12 Plus has four cameras in total – two on the front and two on the back. The front cameras are both 8 megapixels each with the same f/2.0 aperture. On the rear panel, you’ll find a 12MP lens with an f/1.8 aperture and OIS, and a 16MP telephoto lens that offers 2x optical zoom. It packs a huge 3500mAh battery, but lacks the 3.5mm headphone jack. LG Electronics has flooded the market with a variety of premium smartphones. 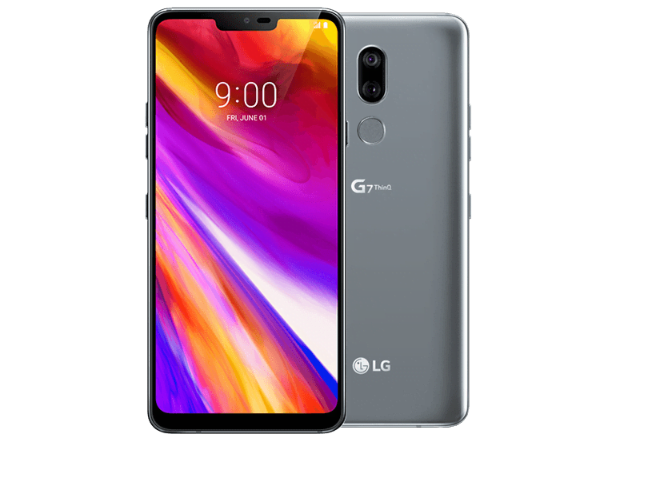 The G7 ThinQ was unveiled in May. It has a 6.1-inch LCD screen with 19.5:9 aspect ratio and Corning’s Gorilla Glass 5 protection. Its rear panel is made out of the glass, and is supported by an aluminum frame in the middle. The G7 ThinQ offers military-grade protection, and has an IP68 rating for water- and dust-resistance. The G7 ThinQ runs Android Oreo and Qualcomm’s Snapdragon 845 processor. The Adreno 630 takes care of graphics tasks. The device is available in 4GB RAM/64GB storage and 6GB RAM/128GB storage. It also supports microSD cards of up to 512GB. It is currently available at $649 on Amazon.com. LG Electronics doesn’t have extensive expertise in the camera department. But the G7 ThinQ offers a decent 8MP front camera, and two 16MP lenses on the back. LG has included AI elements into the camera. 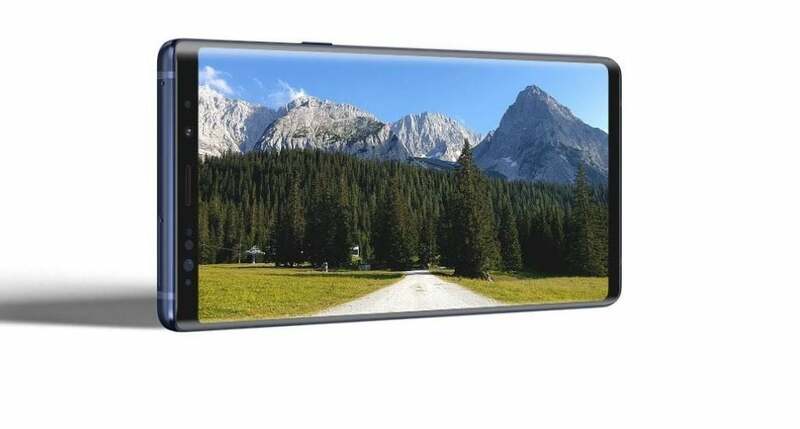 It also borrows the Cine Video mode from the LG V30 camera. Though the G7 ThinQ might not sell in large numbers, it is one of the top 10 best smartphones of 2018. 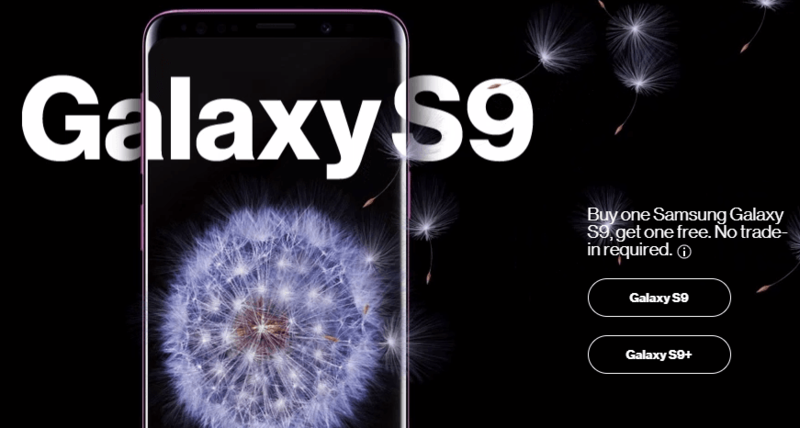 When Samsung launched the Galaxy S9 in the first quarter this year, it was instantly overshadowed by its bigger sibling Galaxy S9 Plus. But the regular Galaxy S9 in itself is a great phone, and deserves to be among the top 10 best smartphones of 2018. Of course, it lacks some cool features such as dual cameras, but it is similar to the S9 Plus in most aspects. The Galaxy S9 has a gorgeous 5.8-inch Super AMOLED Infinity display with 1440 x 2960 resolution. The Galaxy S9’s rear panel is made out of glass to support wireless charging. It comes with an IP68 rating for water- and dust-resistance. The device packs 4GB RAM and up to 256GB of storage, plus a microSD card slot for up to 512GB of external memory. The Galaxy S9 is powered by the Snapdragon 845 or Exynos 9810 chips depending on the market. It packs a 3,000mAh non-removable battery. The fingerprint sensor is located on the back panel. It also has an iris scanner on the front. 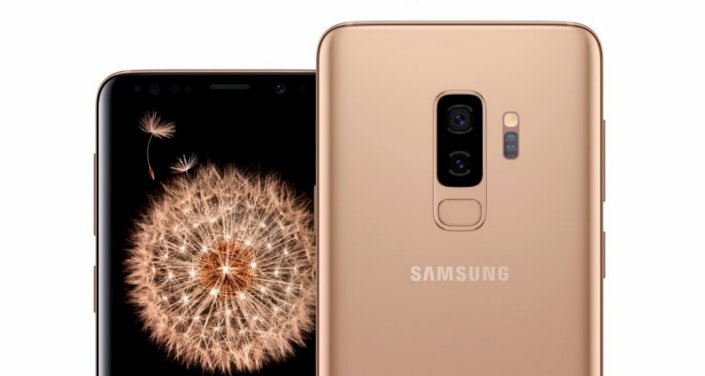 The S9 has a dedicated button for Samsung’s Bixby AI assistant. It also supports Samsung’s DeX desktop experience, wireless charging, and fast charging. The S9 retains the 3.5mm headphone jack. Undoubtedly, one of the top 10 best smartphones of 2018. OnePlus 6 is a premium smartphone with an affordable price tag. 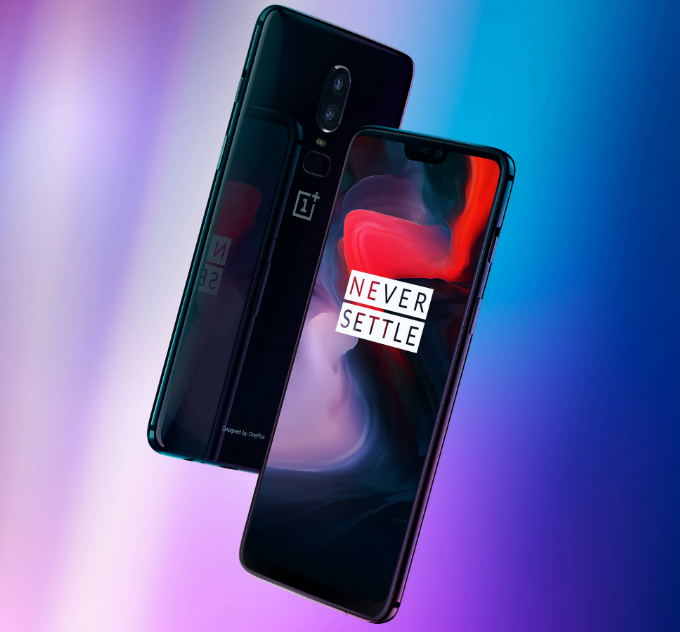 Launched in May, the OnePlus 6 boasts top-of-the-line specs such as Snapdragon 845 chipset, 6GB or 8GB of RAM, up to 256GB internal storage, dual cameras on the back, rear fingerprint sensor, and a huge 3,300mAh battery. It retains the 3.5mm headphone jack. Though OnePlus 6 has a display notch, people who don’t like it can hide it via software. The OnePlus 6 sports a 6.28-inch Full HD+ Optic AMOLED display with Gorilla Glass 5 protection and 19:9 aspect ratio. It runs Android Oreo with OxygenOS 5.1 skin on top. Its rear panel is made out of glass, but it does not support wireless charging. Fortunately, the device retains the 3.5mm headphone jack. According to DxOMark, OnePlus 6 has one of the best smartphone cameras in the world. I have had the opportunity to test the OnePlus 6, and I was impressed with its camera capabilities. Its main camera setup consists of a 16MP wide-angle lens with OIS and a 20MP telephoto lens. It has a 16-megapixel camera on the front for selfies. The OnePlus 6 costs $529 for the 6GB RAM/128GB storage model. The 8GB RAM model with 256GB storage has been priced at $629. It is the larger sibling of Galaxy S9. It differs from its smaller sibling in that it has a larger 6.2-inch Super AMOLED Infinity display, a higher 6GB RAM, a bigger 3,500mAh battery, and dual cameras. Its dual camera setup consists of a 12MP wide-angle lens with variable apertures of f/1.5 and f/2.4, and a 12MP telephoto lens that offers up to 2x optical zoom. It sports an 8-megapixel camera on the front. 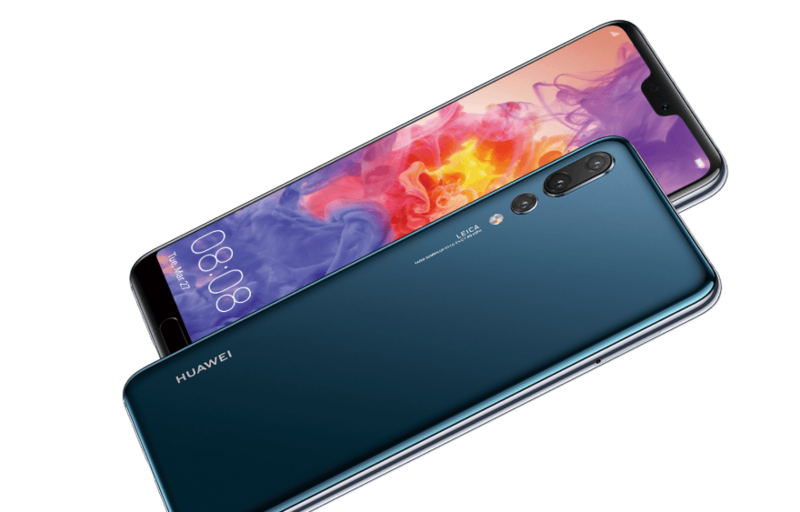 Just when consumers thought Apple, Samsung, and Google were leading the world in smartphone photography, Huawei came with the P20 Pro and showed its rivals their place. According to DxOMark, the P20 Pro is the best smartphone camera on the planet. But the camera is not the only reason it is in our list of top 10 best smartphones of 2018. It has a gorgeous 6.1-inch AMOLED display with an 18.7:9 aspect ratio. The P20 Pro is powered by Huawei’s own Hisilicon Kirin 970 processor and Mali-G72 GPU. It runs EMUI skin on top of Android Oreo. The device offers 6GB RAM and 128GB of internal storage. In terms of camera, it packs a 40-megapixel wide-angle lens, a 20-megapixel monochrome sensor, and an 8-megapixel telephoto lens that offers up to 3x optical zoom. It has a 24MP camera on the front for selfies. If you are into photography and videography, look no further. Unfortunately, the Huawei P20 Pro isn’t available in the US through carriers. Samsung’s latest and greatest phablet is the best smartphone released this year so far. It doesn’t have a triple camera like Huawei P20 Pro, but it scores well in every department. For the Note 9, Samsung took the Galaxy S9 Plus’s already impressive camera and added a couple of new AI features such as Scene Optimizer and Flaw Detection. It has a 12MP wide-angle lens with variable apertures and a 12MP telephoto lens. The phablet gets an 8MP camera on the front for selfies. The Galaxy Note 9 sports a gorgeous 6.4-inch Super AMOLED Infinity display. 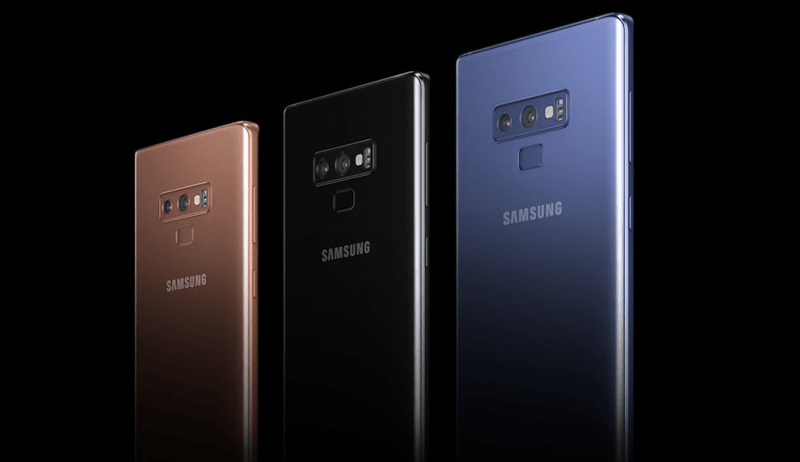 DisplayMate said after exhaustive testing that the Note 9 is the best smartphone they have ever tested. It has a 516ppi pixel density and QHD+ resolution of 2960 x 1440. The Note 9 packs a giant 4000mAh battery with fast charging and wireless charging support. It also retains the 3.5mm headphone jack and the rear-mounted fingerprint scanner. In terms of processing power, the Galaxy Note 9 runs the Snapdragon 845 or Exynos 9810 chips depending on the market. It is available in 6GB and 8GB RAM variants. The 6GB RAM model offers 128GB storage while the 8GB model packs 512GB storage. It also has a microSD card slot for up to 512GB of external memory. The 6GB/128GB model is priced at $1,000 while the 8GB/512GB version costs $1,250. The Note 9 gets an upgraded S Pen stylus with Bluetooth support. It does everything that last year’s S Pen would do, plus a lot more. Thanks to Bluetooth connectivity, you can use the S Pen for music playback control, advancing PowerPoint slides, switching camera modes, and modes. The Note 9 also supports Samsung’s DeX, which allows you to connect the device to a monitor and keyboard to turn it into a full-fledged computer. The phone itself serves as the trackpad. These are the top 10 best smartphones of 2018 so far. But the year isn’t over yet. We will see many more smartphone launches in the next few months that could change the dynamics of the smartphone industry. Apple is preparing to launch three new iPhones next month. Google is expected to bring its third-generation Pixel phones in October. When they come out, the new iPhones and Pixel handsets will certainly be among the top 10 best smartphones of 2018.